GENRE IS DEAD's Releases Of The Week: Disturbed, Thrice, Joyce Manor and more! - GENRE IS DEAD! A few days ago Disturbed dropped their new single “Are You Ready”. Do you think you are ready now? We don’t think so! 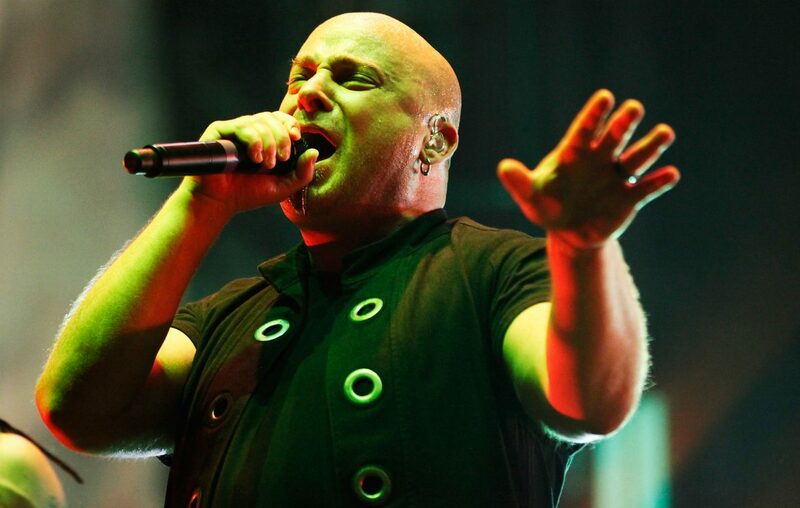 Along with this excellent track that features David Draiman’s strong vocals, the band also dropped the news of their new album! Evolution will be available October 19th! It will be the band’s seventh studio album and we have a feeling that “Are You Ready” is only the tip of the iceberg! American rockband Thrice released their new single “Only Us”! The song will be the first song on their upcoming album Psalms. Want to read more about “Only Us”? Read it in our article here! California-based indie rockband Joyce Manor dropped “Think I’m Still In Love With You”, right in time for the release of their new album, Million Dollars To Kill Me, which is set to be released next month! Watch singer Barry Johnson in a bunch of bitter-sweet scenarios with his lady in the video! Bayside dropped their newest single last week! Not just any single, it’s a taste of their upcoming acoustic album Acoustic Volume 2. Among older songs dipped in the acoustic paint, it also features their brand new single. Fans can’t wait, and we love the emotional yet fresh sound of “It Don’t Exist”! The album will be out on September 28th, so keep your eyes and ears open! Orange County-based alternative rockband CommonWealth dropped “Fear”; their brand new track. The video shows the band playing their song in a forest-y environment, mixed in with very interesting filters and all sorts of things! Their debut album Everyone Around Me will be out October 5th, and we can’t wait!